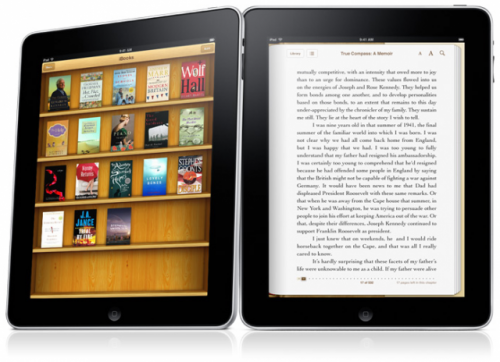 According to the Associated Press, the court denied Apple's request to suspend the ruling in the E-Book case. A judge on Friday refused a request by Apple to temporarily suspend her ruling that it violated antitrust laws by conspiring with publishers to raise electronic book prices in 2010. Judge Denise Cote, ruling from the bench in Manhattan federal court, declined to withdraw the effect of last month's ruling while Cupertino, Calif.-based Apple Inc. appeals. Last month, Apple was found guilty for conspiring with publishers to fix prices in the iBooks store instead of using the typical agency model. The five settling publishers did not agree with the proposed punishment, claiming that it would hurt them more. than Apple. The punishment implies that Apple will be obliged to discount their ebooks for five years.